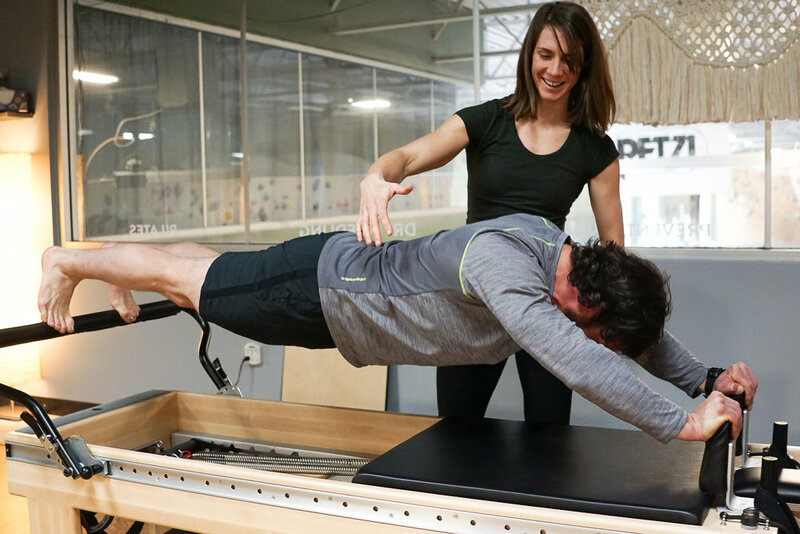 Utilizing the Pilates reformer to improve full-body integration. Dry needling for a finger injury. do you feel your life is out of balance? do you get unhealthy food cravings? do you want to lose weight? health coaching assists clients in achieving the full potential of their well-being. 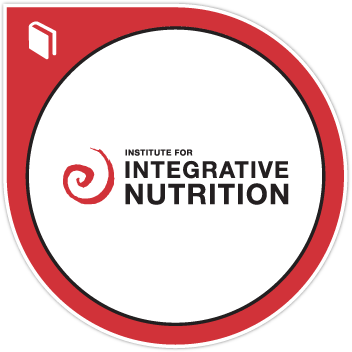 through nutrition and lifestyle modification, clients will embark on a trans-formative journey.